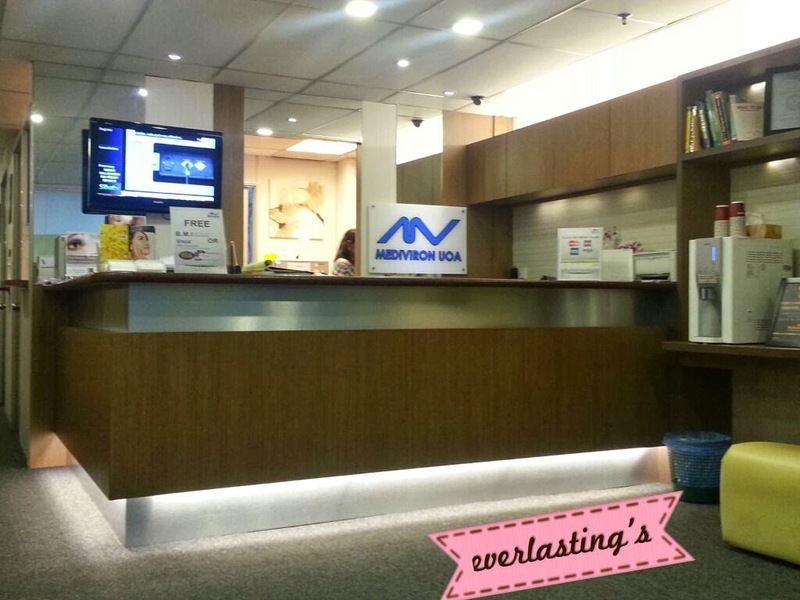 [Sponsored] Losing Weight with Mediviron UOA Clinic! I received an email from one of Mediviron UOA Clinic inquiring whether I'm interested to be a part of Mediviron UOA Clinic's blogger team to review their treatments a few weeks ago. And of course I said yes! So after setting up my first appointment, I went for my first visit last Thursday (27 Feb). Here's a little bit about the clinic. Mediviron UOA Clinic is an aesthetic clinic that provide a range of non-surgical aesthetic treatments and laser treatments. 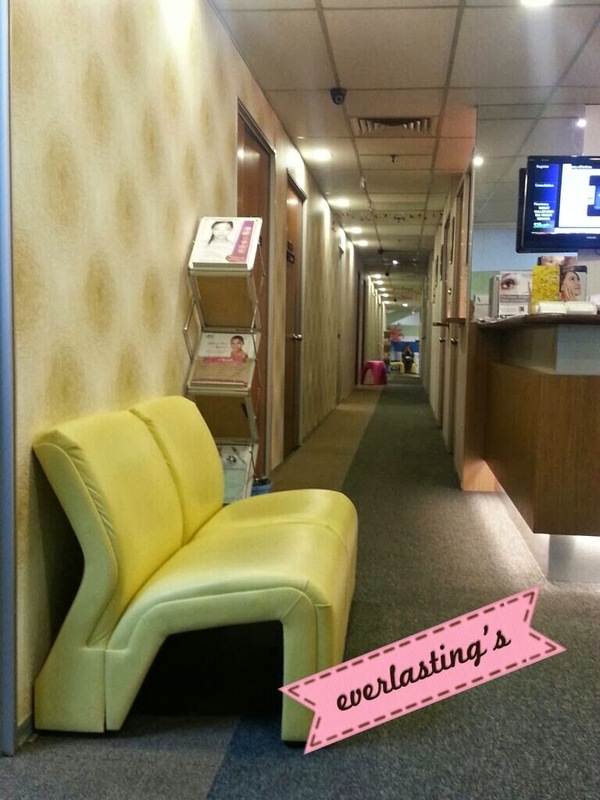 Located near the KL Convention Centre, the clinic opens everyday except on Sunday and Public Holiday. First opened in 2001, from what I heard from the staff there, it has been about four years since the clinic started to offer service as an aesthetic clinic. And now, it's one of the top notch in that! So onto my treatment details! Before deciding into any treatment, patients will have to receive a consultation for the doctor. Every related information and questions can be asked during the session and your doctor in charge will explain it happily. The doctor who is in charge of me is a very friendly and warm person! She explained everything related to the treatment I was about to receive. Oh yes, if you're interested about getting aesthetic consultation, it will be FREE on Monday to Thursday, and RM60 per person for aesthetic consultation on Friday and Saturday. You might have to wait for a little if you come during peak hours, but no worries! 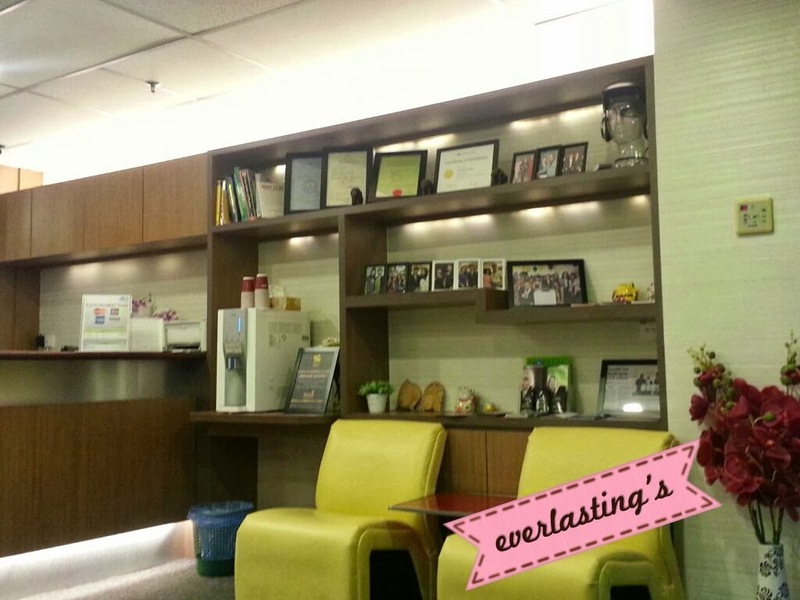 The staffs are nice and the waiting are is also very comfortable. 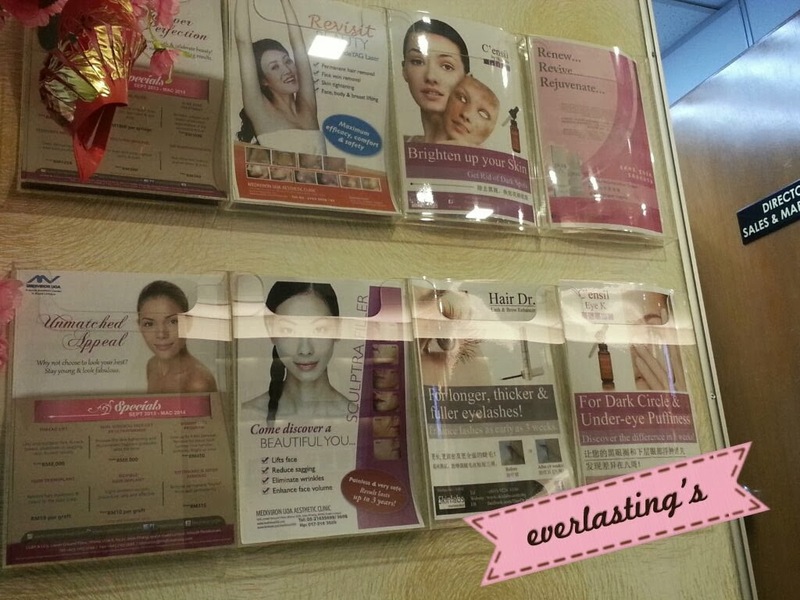 They have pamphlets on the programs the clinic are offering which you can take and read while waiting too. I choose to receive the HCG Weight Loss treatment, and my treatment will take about a month and started from 1st March. From the Mediviron's UOA Clinic Website, it is said that HCG is a hormone that naturally produced in the body and it triggers the hypothalamus, the part of the brain responsible for metabolism and causes abnormal body fat to release. HCG floods our body with stores of 2000 to 4000 calories per day of abnormal fat reserves. With the Advanced HCG diet you are not living off the calories you consume but stored fat calories, and the released calories provide the necessary energy your body needs while reducing hunger and keeping the body out of starvation mode. 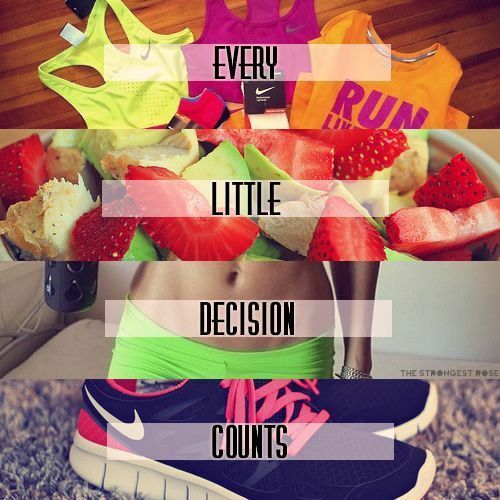 HCG dieters report that they feel better and have more energy because of these effects. This program consists of a few phases and also include a weekly appointment with the doctors. There are medications provided in order to assist you in following a very strict diet. A booklet guide will be given and there are a set of Do's and Dont's for you to follow. You will also need to take a shot every morning, and the staffs will also guide you on how to apply the medications on your own at home. There will be occasional updates from me through out this one month long program, and I'll reveal my current weight now and how much I've lost when the program ends. So stay tuned and if you want to see daily updates, heads on to my Instagram so you could see the diet and food I'll be having for the rest of the month. And if you're interested in getting consultation or treatments, just drop by the Mediviron UOA Clinic and their friendly staffs will definitely do their best to assist you. Below are the related contact information of the clinic for your convenience.